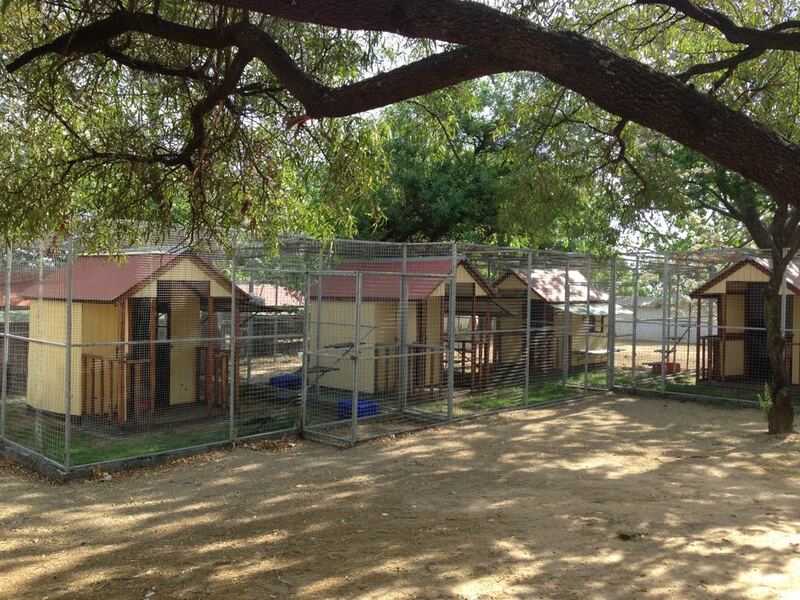 Sun Valley cattery provides just the environment you need for your special friend. 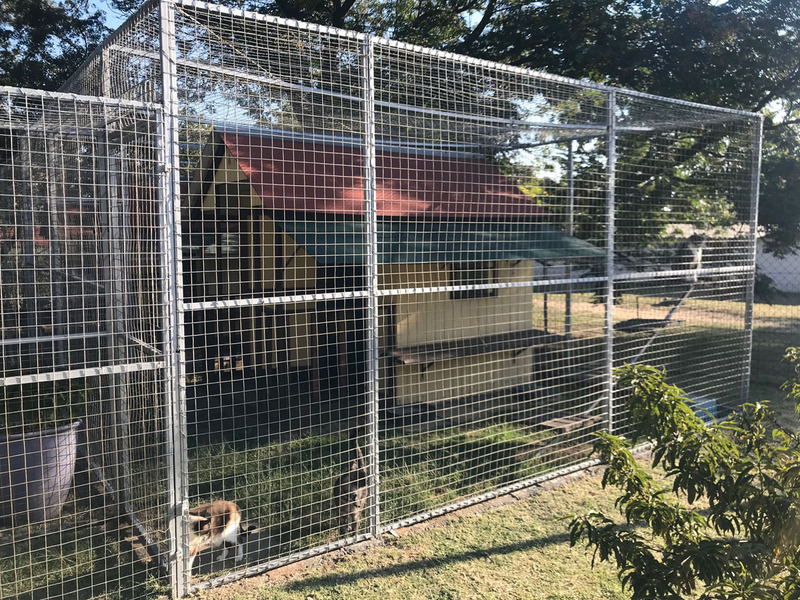 Whether your cat enjoys lazing in the sun or under the trees, our cosy, safe, clean, spacious and above all caring cattery will make your cat feel right at home! 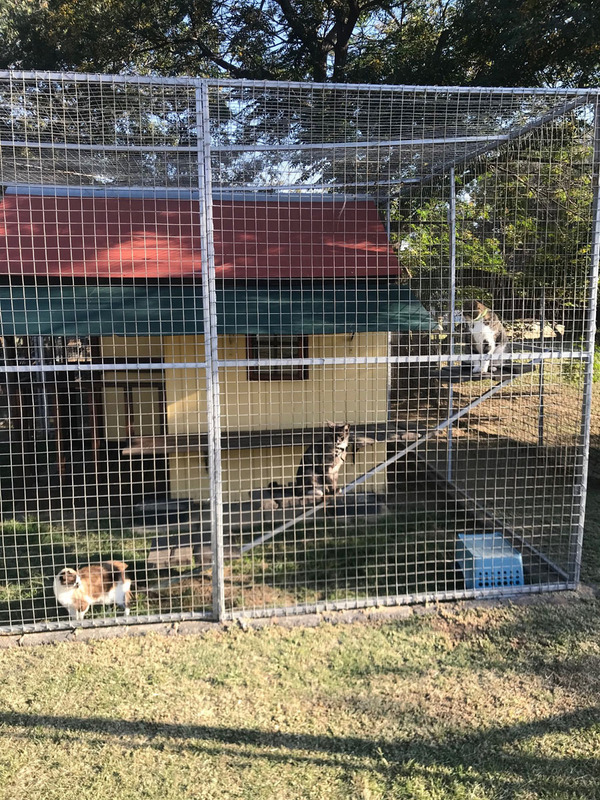 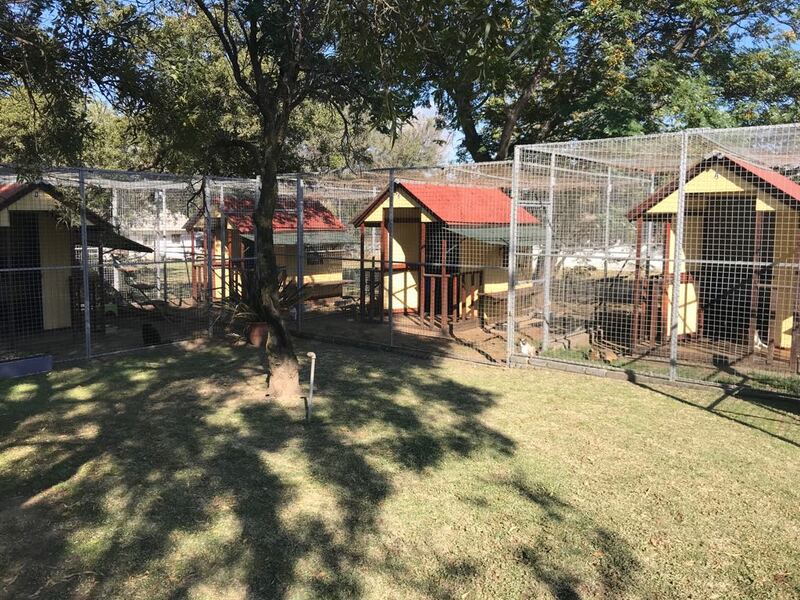 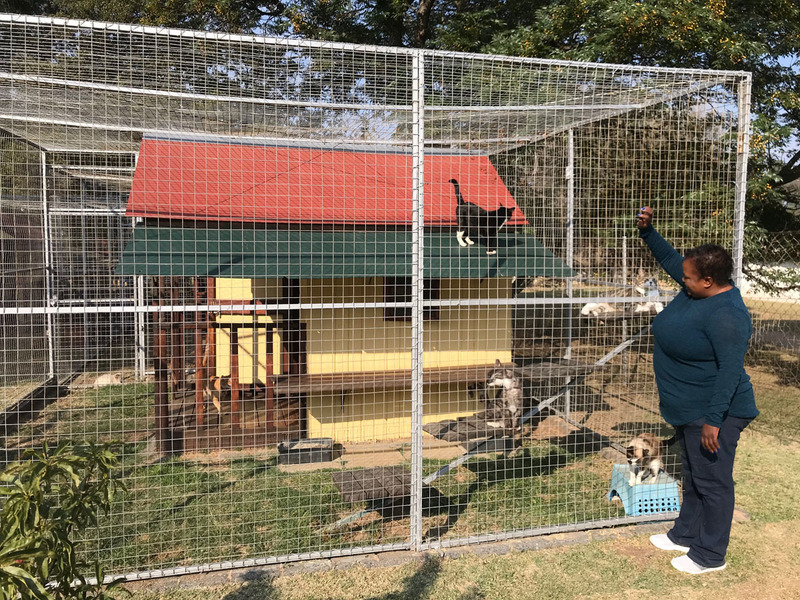 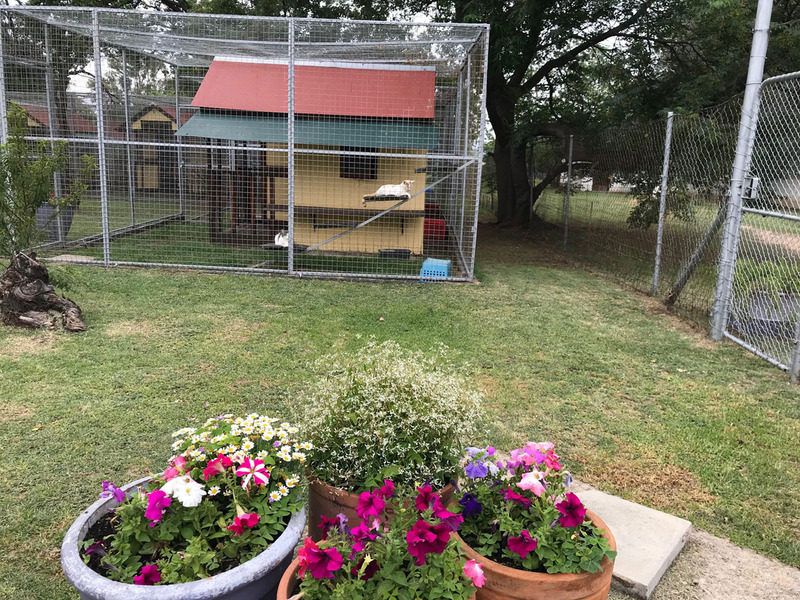 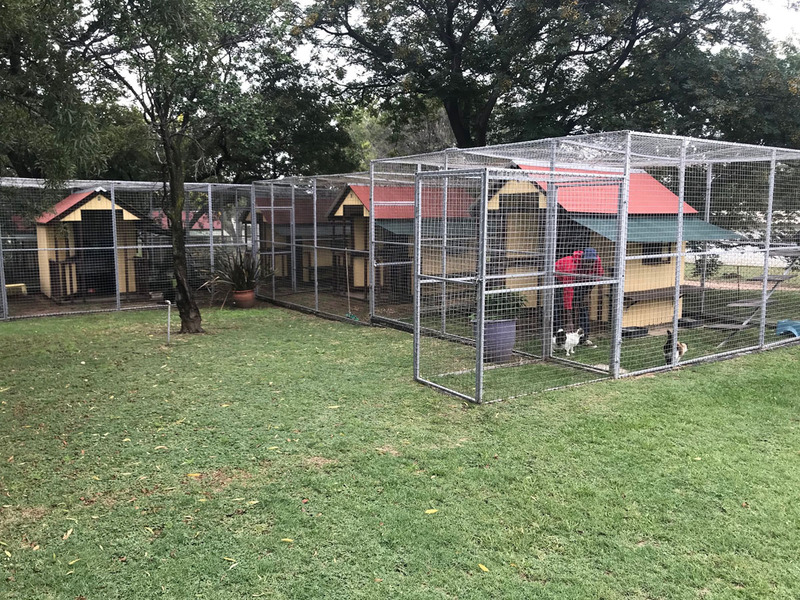 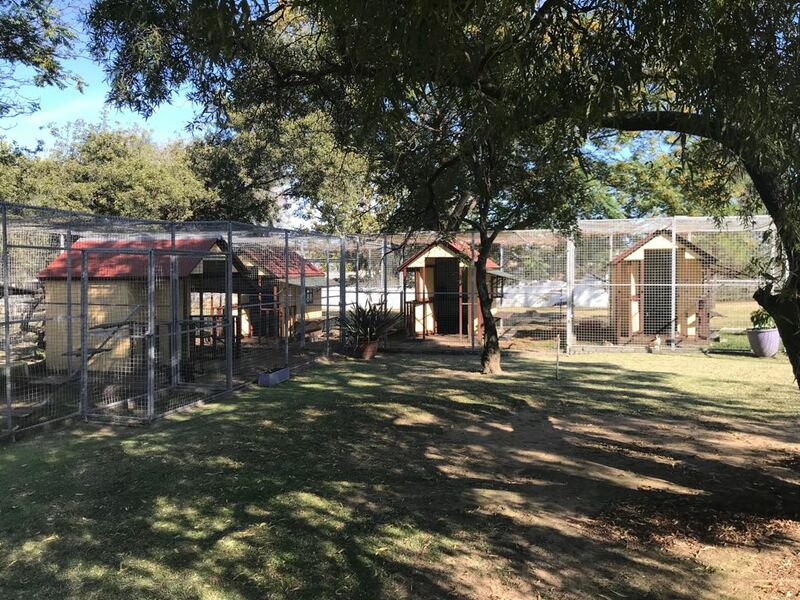 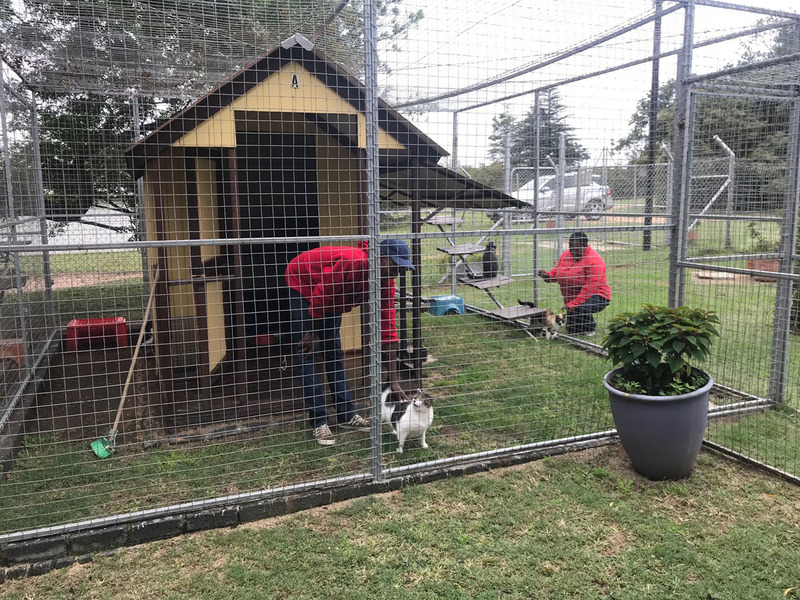 Ideally located in Kyalami, next to Midrand, in between Pretoria and Johannesburg, our Cattery offers a luxurious, quiet country-side pet boarding facility for cats to relax in peace and tranquillity. 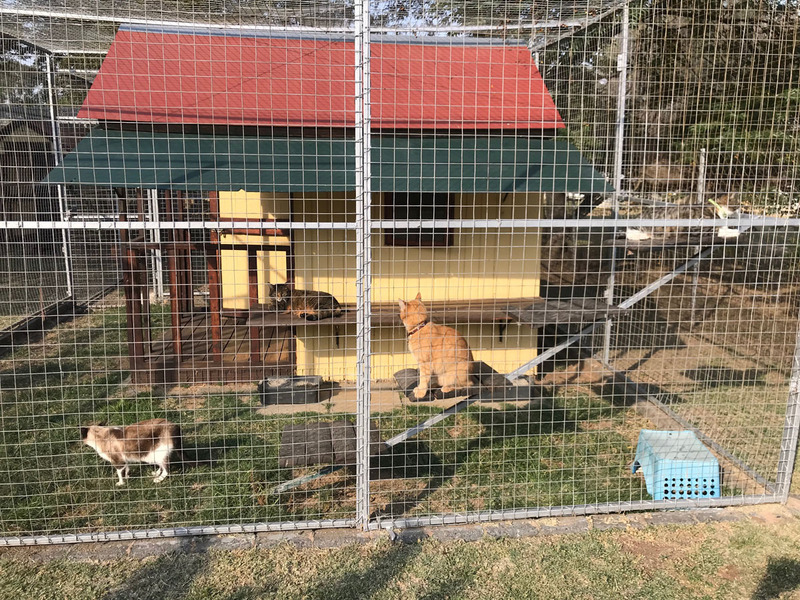 Feel free to visit our north cattery to make an informed decision about where you want your cat to stay while you are away. 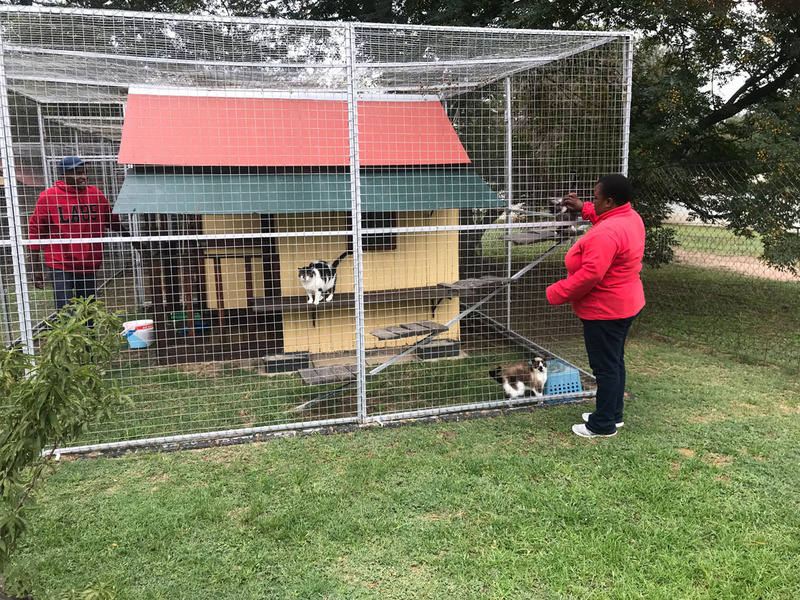 Contact us to ensure your cat stays at one of the most reputable catteries in and around Johannesburg.